A home renovation is a major undertaking that can require a large financial commitment. As with any sizable investment, the more you learn and prepare, the more satisfied you are likely to be with the outcome. The best way to do both is by consulting with a professional before your home renovation begins. Before you begin any home renovation, it's important to clearly identify the problem you are trying to solve. If you need more space, before building an addition to your house, determine what you need more space for: are you lacking bedrooms, bathrooms or entertaining space? It's very easy for a renovation budget to spiral out of control, whether you have an unrealistic estimate of the cost of labor and materials or your wish list and tastes continue to grow. After consulting an experienced, reliable professional, set a realistic budget and stick to it. Be sure to include allowances for contingencies. Do your research. Seek out professionals with solid reputations, local references and years of experience. Take advantage of free in-home consultation services when offered to minimize costs and get accurate estimates. Before the work begins, sit down with your architect, designer and/or contractor to finalize your plans. It is important to make sure everyone is on the same page before starting the project. 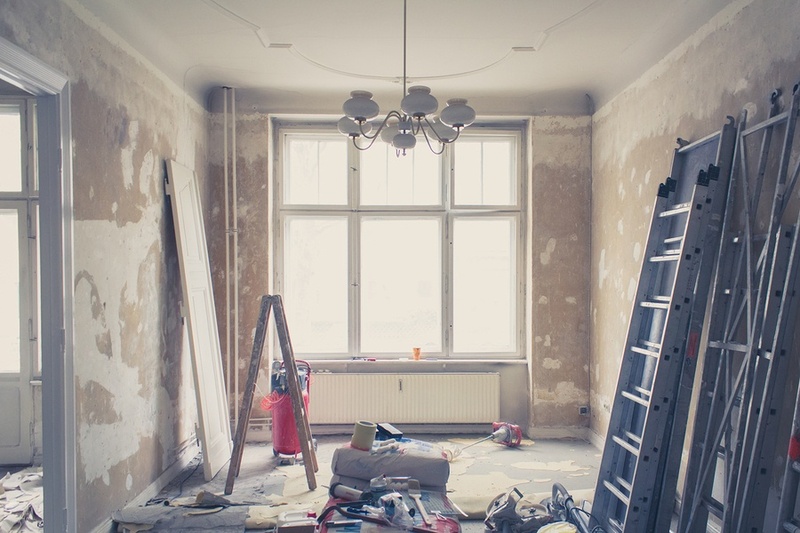 Issues are bound to occur during the course of your renovation, such as late delivery of supplies, plumbing or wiring issues, weather delays, and more. Likewise, your budget may take a hit due to unexpected repairs or upgrades. Prepare for the unexpected to minimize your stress. Satisfaction – An in-home consultation allows for a more accurate estimation of the cost and scope of the project, and greater satisfaction with the end result. Experience – Established professionals have the skills and qualifications needed to see your renovation through from beginning to end. Minimized Costs – Predictable budgeting, adherence to timelines and fewer mistakes can save you money. Learn more home renovation tips to help you properly prepare, and contact Polar Shades to learn about our extensive selection of windows coverings. Call 877-260-6110 today to schedule your free in-home consultation!